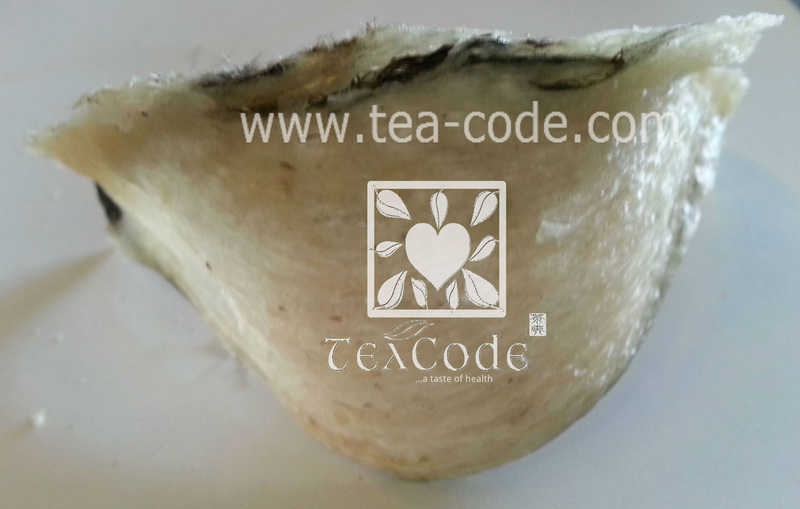 At Tea Code, we only sell premium bird's nest. 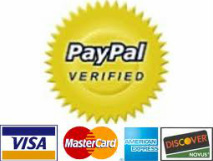 If you able to proof that our product is not genuine, we are willing to make full refund for all of your purchase. For wholesale / bulk purchase, please call use for quotation.